Representatives from Axiall Corporation and The National Association of County and City Health Officials (NACCHO) will present at the National Swimming Pool Foundation’s (NSPF) World Aquatic HealthTM Conference. Individuals who attend this session will get an in depth look at pool and spa facility inspections and findings. Specifically, the presentation and will reveal hurdles associated with those inspections, areas that are most commonly cited as deficiencies at commercial pools, and ways in which best practices can be implemented to encourage pool operators to maintain their facilities within state and local aquatic health codes at all times.Conference, which is being held October 8-10, 2014 in Portland, Oregon. 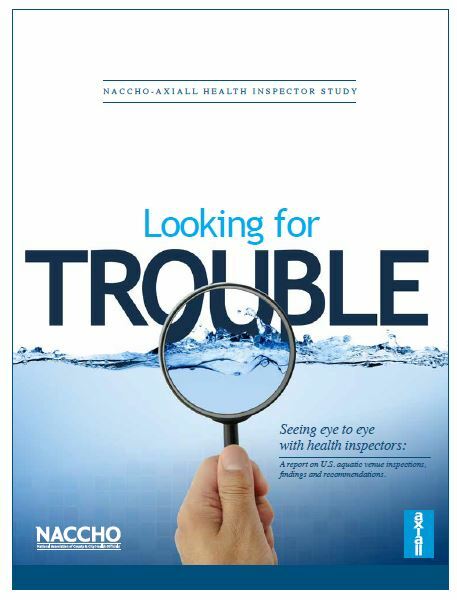 Frank Schiffman, Axiall Corporation’s senior marketing manager and Jennifer Li, M.H.S., the director of environmental health and health and disability at NACCHO will be leading a session titled “Looking for Trouble—Seeing Eye-to-Eye with Health Inspectors” on Friday, October 10, 2014 at 10 a.m.
It’s quite common for farmers to use small ponds as holding areas for their irrigation water. However, in addition to the health hazards associated with algae-contaminated water, excessive algae growth in holding ponds can clog irrigation pumps and filters, adding many hours of unnecessary labor. In addition, algae-produced hepatotoxins and neurotoxins have been associated with fatal animal poisonings, according to a recent Centers for Disease Control and Prevention (CDC) study . 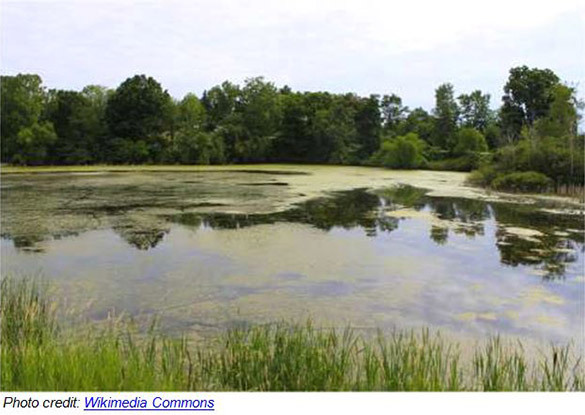 In this article, we’ll review what causes algae invasions in farm ponds—and how you can prevent it.